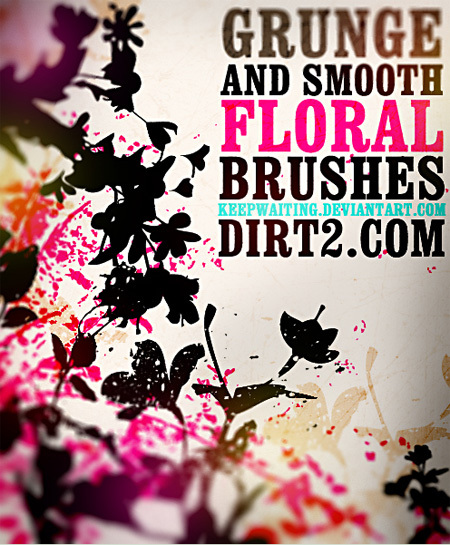 We are glad to offer a useful collection of free Photoshop brushes to all Photoshop fans. 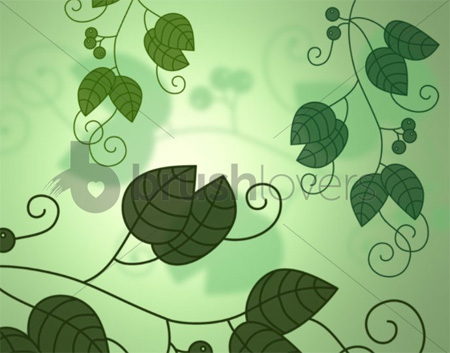 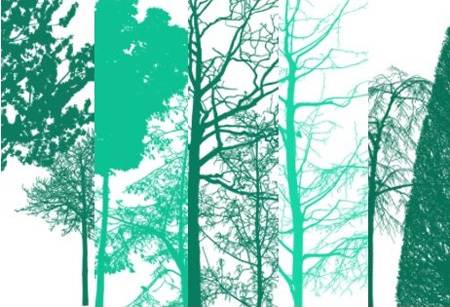 This showcase is focused on flowers, trees and leaves shapes. 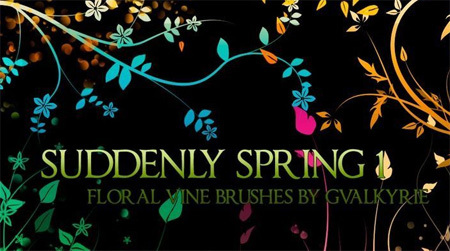 What’s more important, every brush set is absolutely free to use and you just need to download it and to install on your computer. 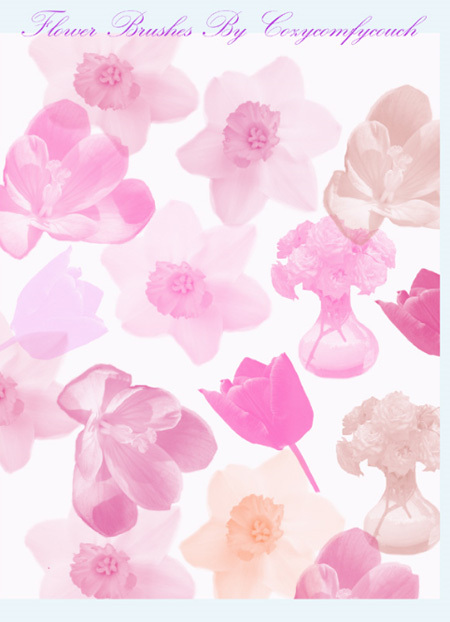 The complete process will not take much time. 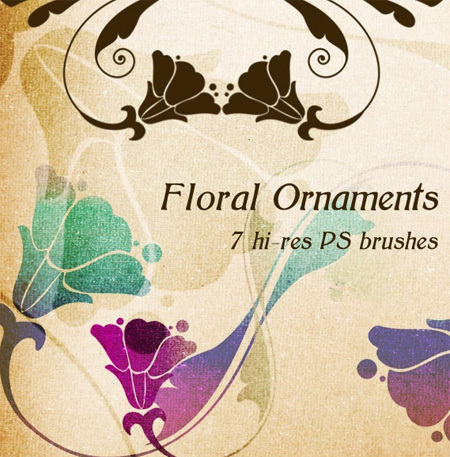 Using these Photoshop brushes you can save your time and efforts on completing different design tasks. 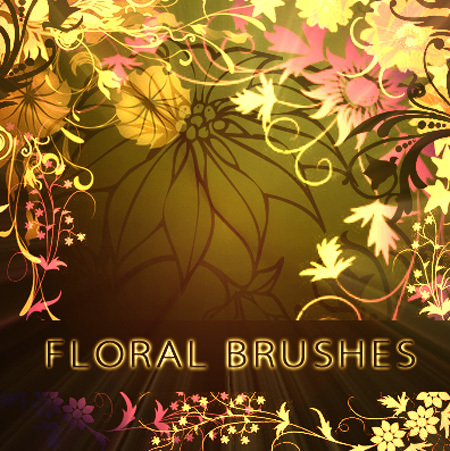 And on the very edge of the summer these floral brushes will be of a great use for all professional and amateur photographers. 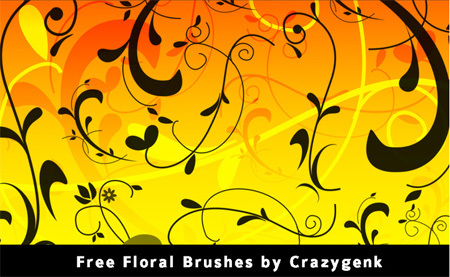 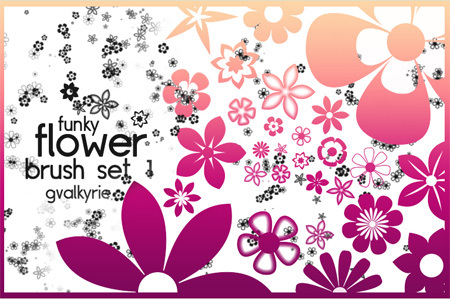 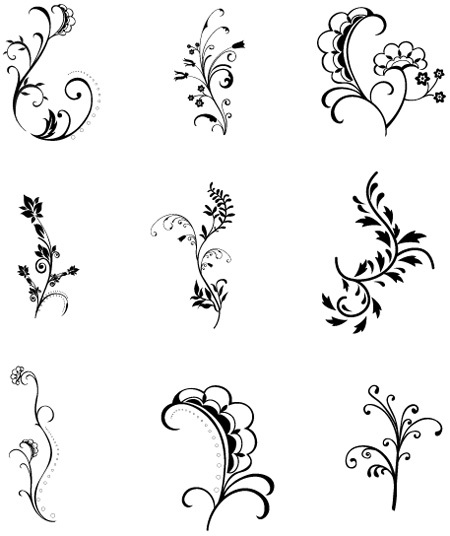 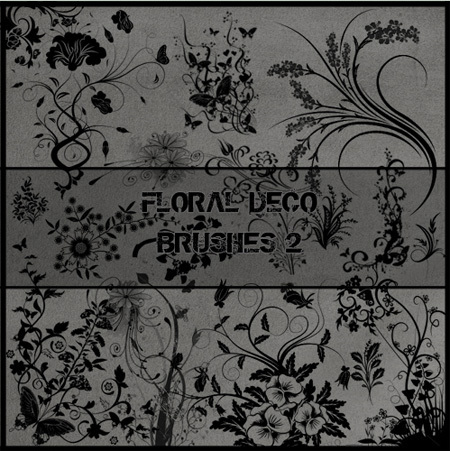 These free floral brushes sets are very beautiful and will certainly look very good in any kind of graphic designs. 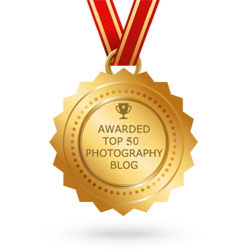 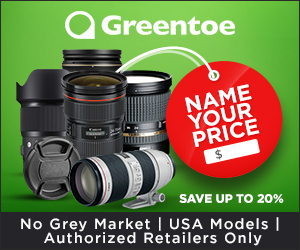 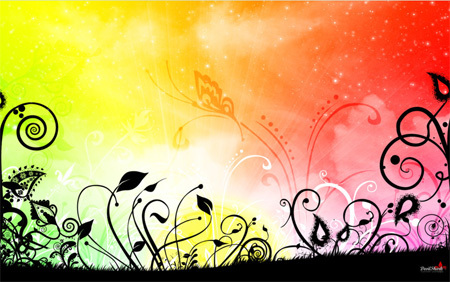 Any of them can be a decoration of your personal photos as well as a striking element of website designs. 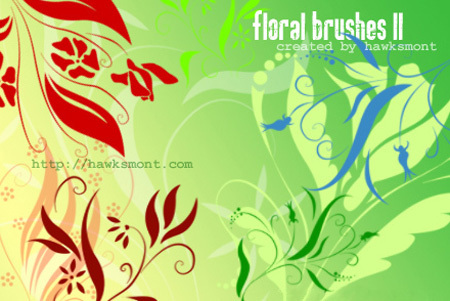 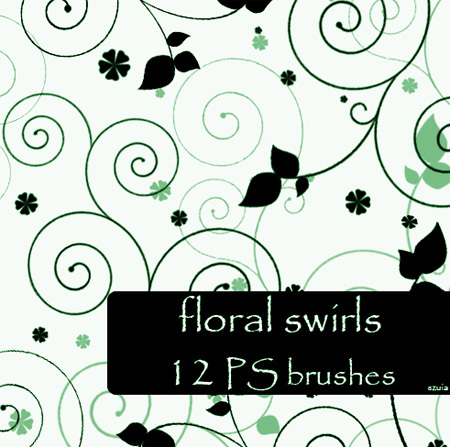 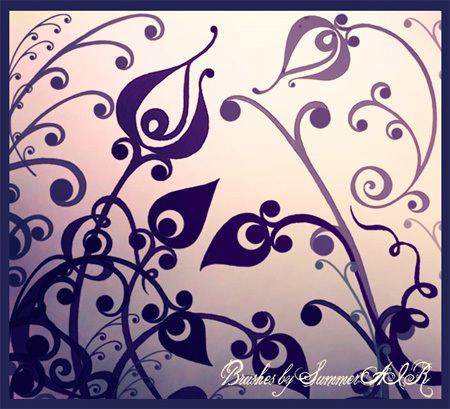 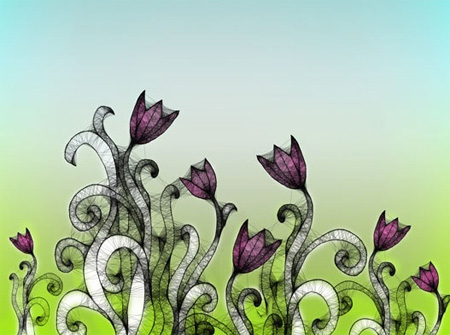 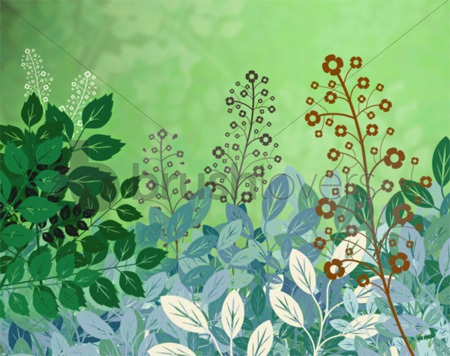 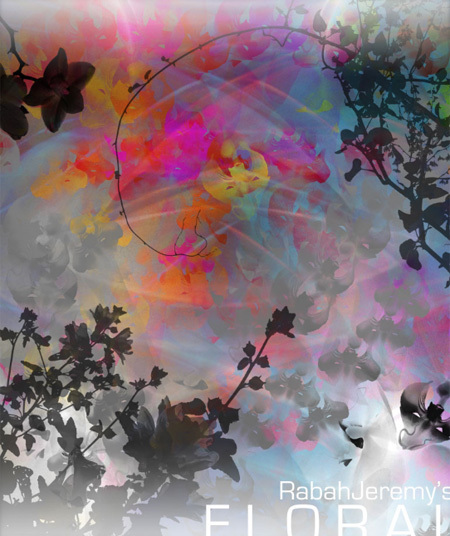 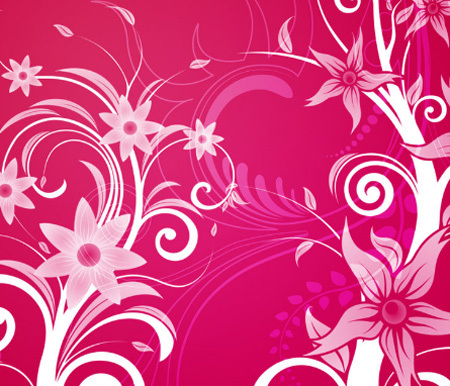 So take a minute to look through a collection of 20 free floral Photoshop brushes. 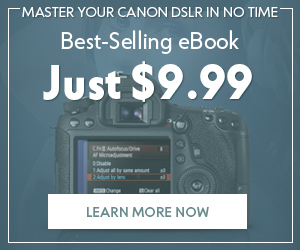 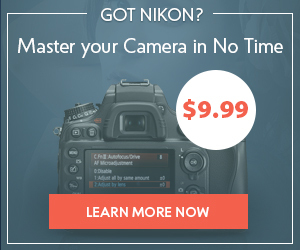 By the way, you can also look through our round up of Retouching Photoshop Tutorials. 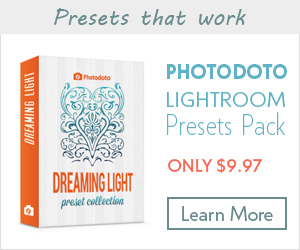 If you really like this free photoshop brushes then you will definitely appreciate other tips for photographers.